Members of the Downriver Genealogical Society are currently transcribing records from the Girrbach-Krasun Funeral Home, located in River Rouge, Michigan. 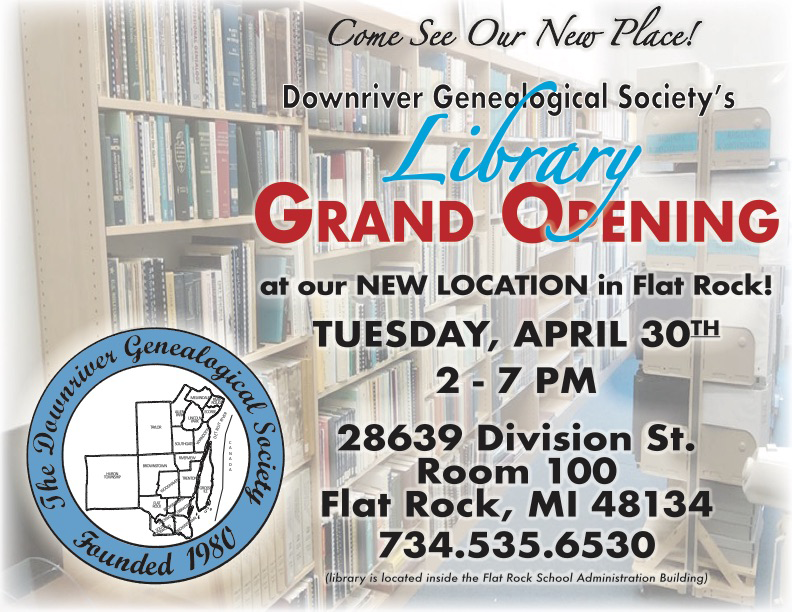 Please contact the society or Girrbach-Krasun Project Chair, Judy Bratcher, using the contact form below. 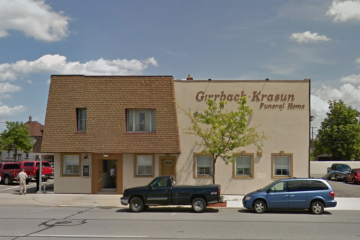 The records from the Girbach-Krasun Funeral Home in River Rouge Chapel (1945-2009) have been transcribed and are currently being processed.